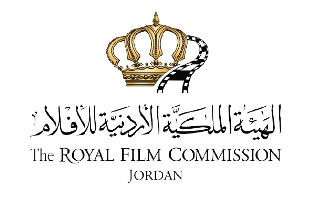 The Royal Film Commission – Jordan (RFC) and the Ministry of Culture signed today a Memorandum of Understanding to renew the “Film Caravan” Project for one more year. The MoU was signed by Minister of Culture, H.E. Basma Nsour, and the RFC’s Managing Director, George David, at the Ministry’s headquarters. 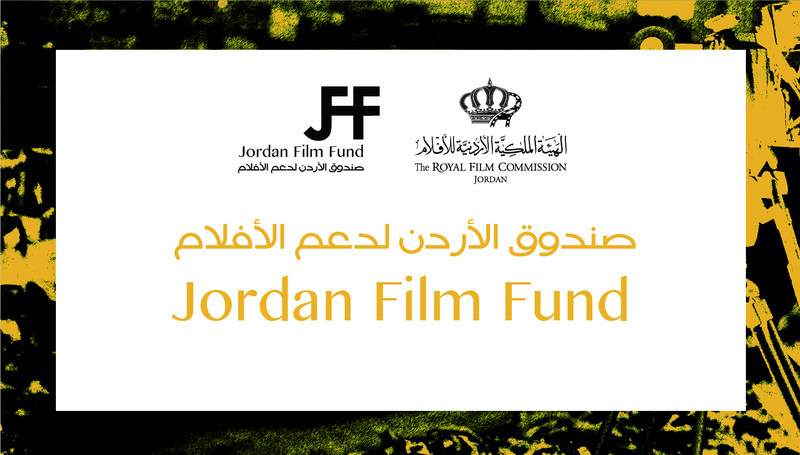 The renewal comes as an acknowledgment of the importance of the project in providing film activities outside the capital Amman through showcasing movies free of charge in all Governorates. 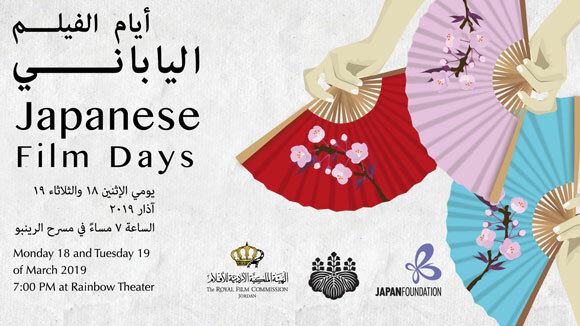 This gives the audience the opportunity to watch and appreciate local productions and allows film buffs in the Governorates to interact with different cultures through local, Arab and international movies. Basma Nsour stressed that the Ministry pays special attention to cinema and films within its programs in the Capital and the Governorates. 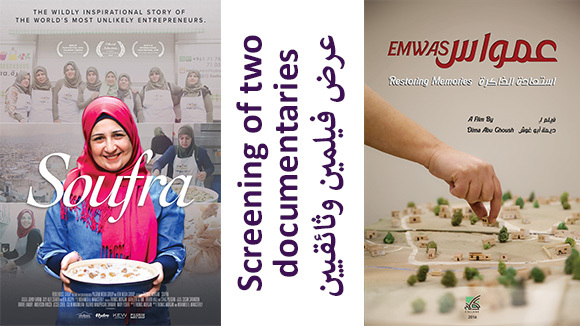 She added that the continuation of the “Film Caravan” Project is a result of continuous successes over the past years, and that films play an important influential role for individuals and society; this goes in line with the Ministry’s orientations and plans in the field of cultural development. 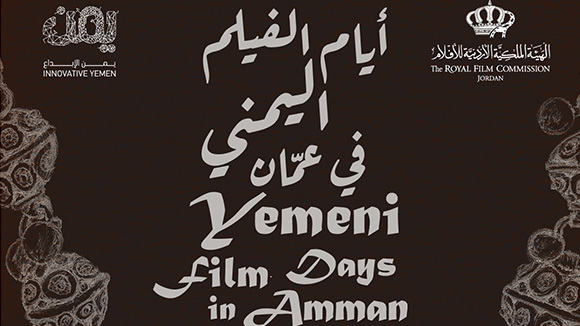 It is worth mentioning that the RFC organized last year 11 film screenings in all the Kingdom’s Governorates under the "Film Caravan" project. These events were organized in cooperation with the Directorates of Culture and the screenings were well received by the audience. George David pointed out that culture, and cinema in particular, is the soft power that speaks and liberates the mind. He emphasized that the RFC provides cinematic events for students in schools, inmates in rehabilitation and correctional centers as well as for the public in cultural centers around the Kingdom through a participatory approach. David added that the “Film Caravan” is not a luxury but a necessity that must be supported by all means. 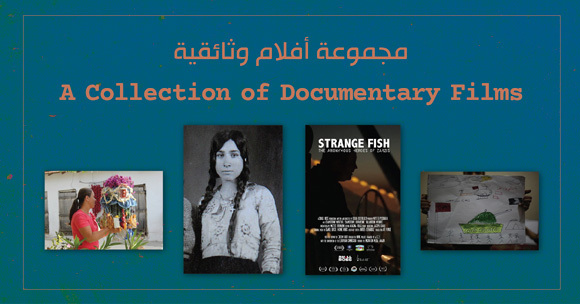 The RFC is aware of the importance of communication with the local community outside the capital and has established six film centers in Zarqa, Mafraq, Salt, Aqaba, Wadi Rum and Petra, where workshops and film screenings are organized all year round.